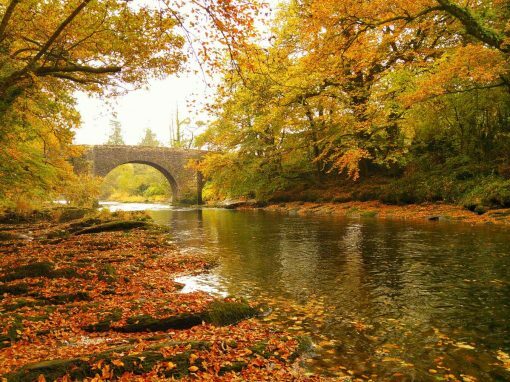 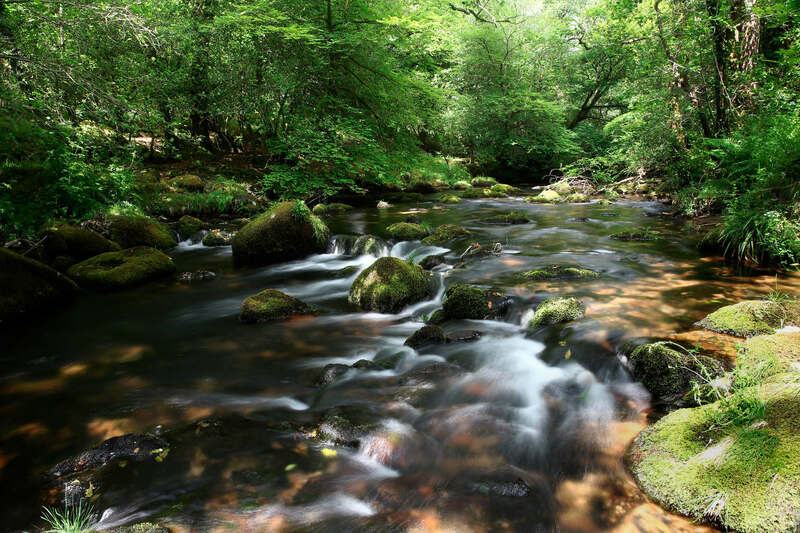 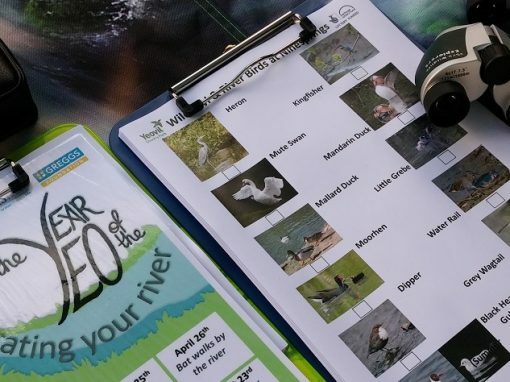 The Woodland Trust have teamed up with the Westcountry Rivers Trust and Environment Agency to carry out an extensive monitoring project on the River Teign at Fingle Woods. 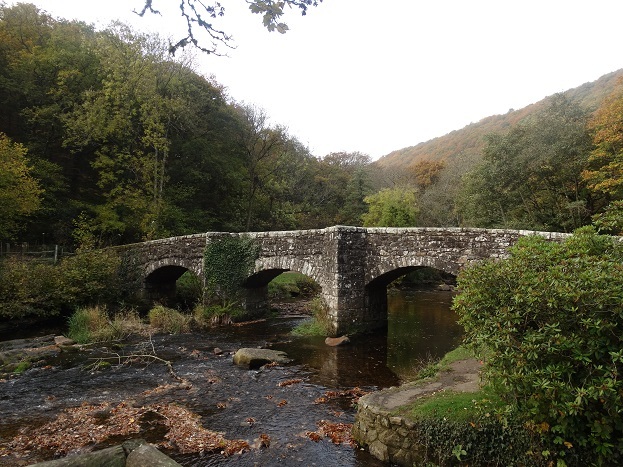 Fingle Woods is a stunning feature in the Devonshire landscape, rich in wildlife and much admired by the hundreds of visitors who make their way through the woods each year. 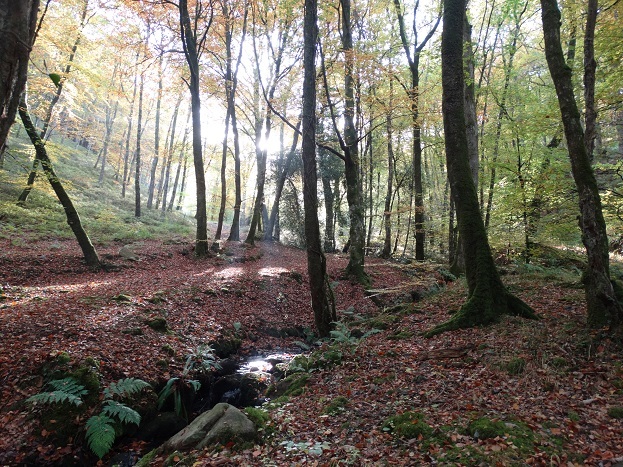 However, as is the case in many of our woodland areas, large sections of native trees have been replaced with coniferous species, which are unable to support the same levels of biodiversity. 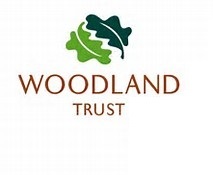 Over the next few years, the Woodland Trust will be carrying out a major restoration of this ancient woodland, removing areas of non-native, coniferous trees and replanting with native woodland. 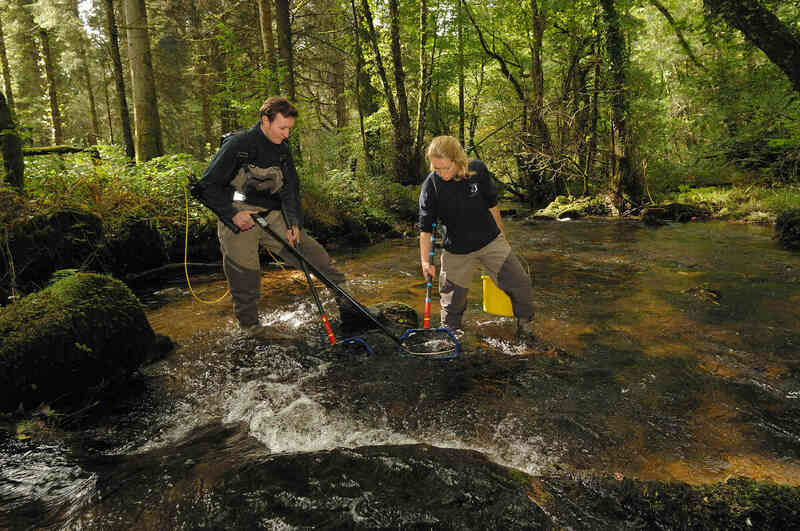 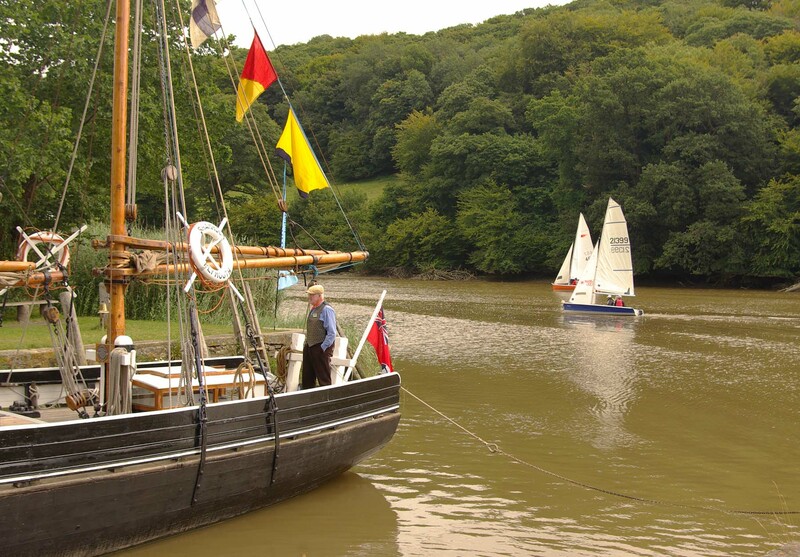 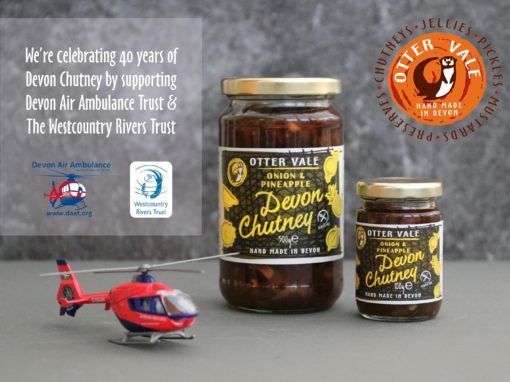 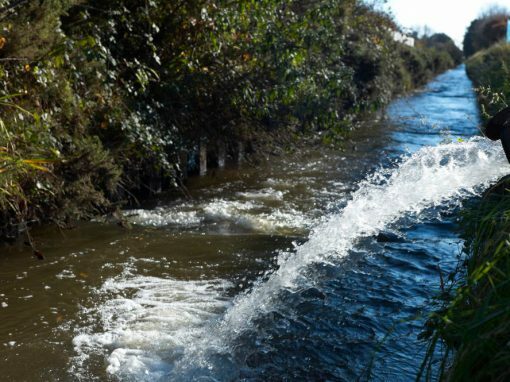 Interested to discover how these restoration efforts would impact water quality in the Teign – a topic which has received little attention until now – the Woodland Trust collaborated with the Westcountry Rivers Trust to design a water quality monitoring programme for the length of the restoration works. 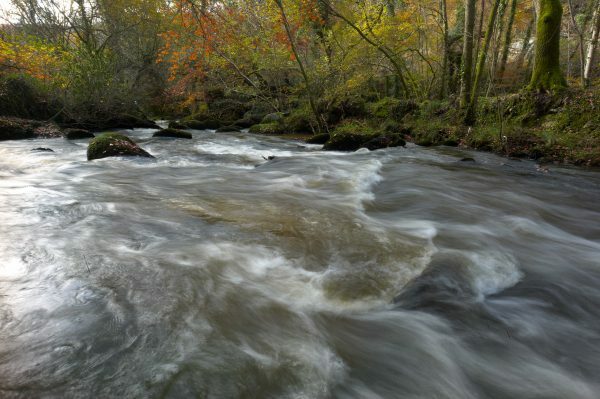 A number of pH and turbidity sensors will be set up in the River Teign from early 2017 and further sensors will be placed in the small streams and drains that flow through the woods into the main river. 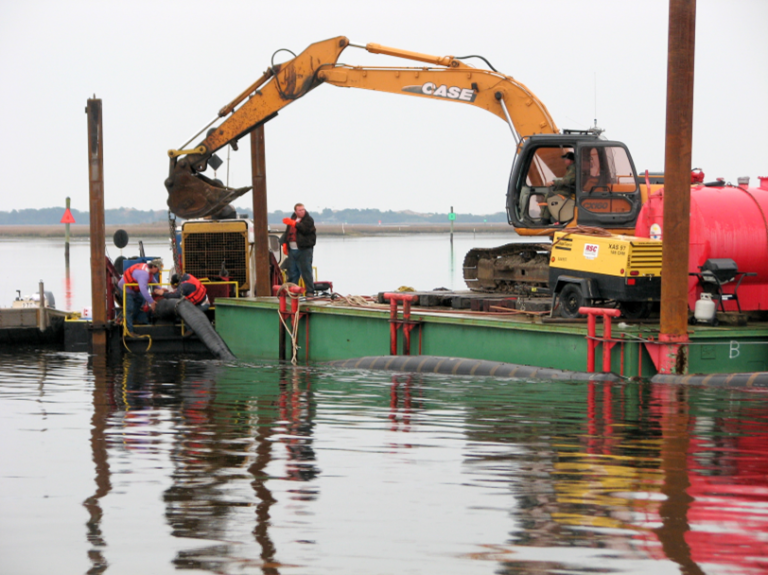 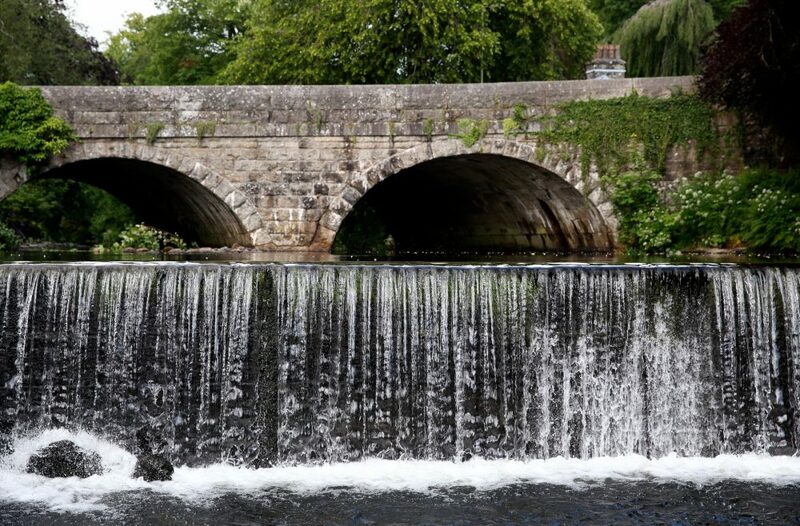 These sensors, which will supply continuous, real-time data via a telemetry system, will show how pH and turbidity change through time at each site and this can then be related back to the timings of the restoration works to see whether there is an impact. 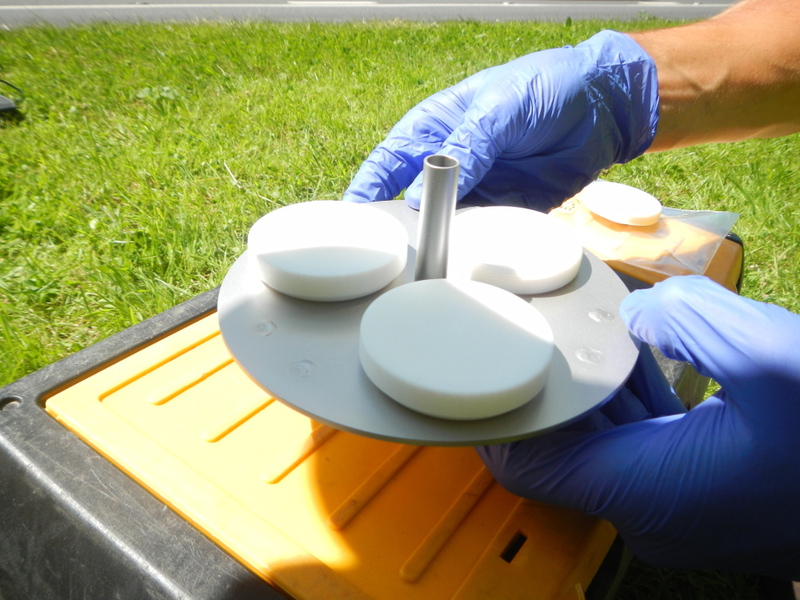 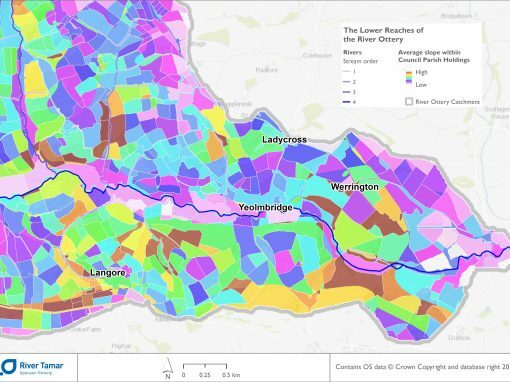 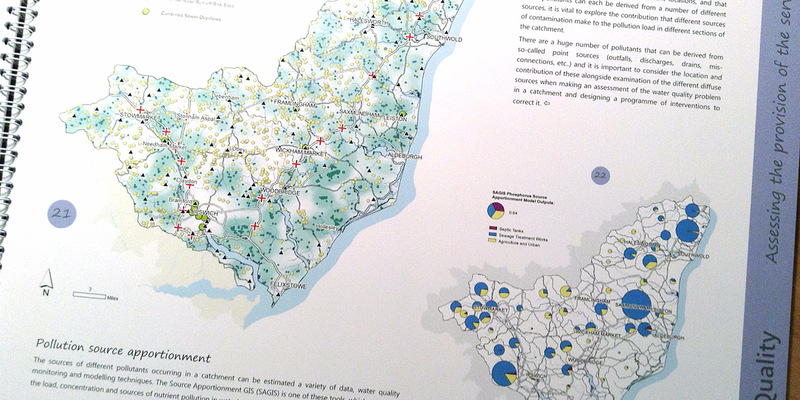 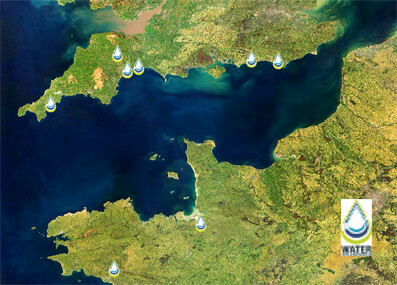 Rain gauge and other rainfall data will also be analysed to help us put these water quality patterns into context. 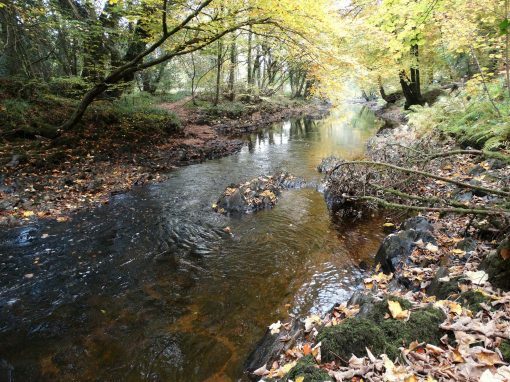 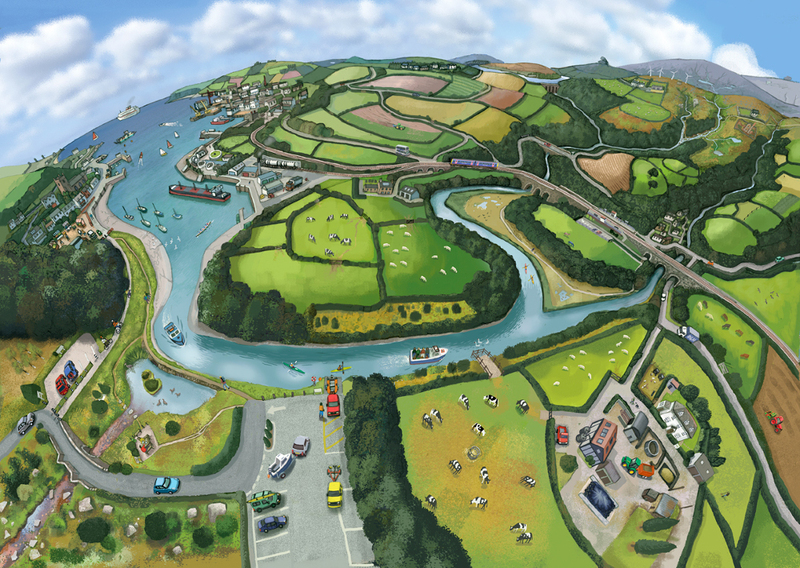 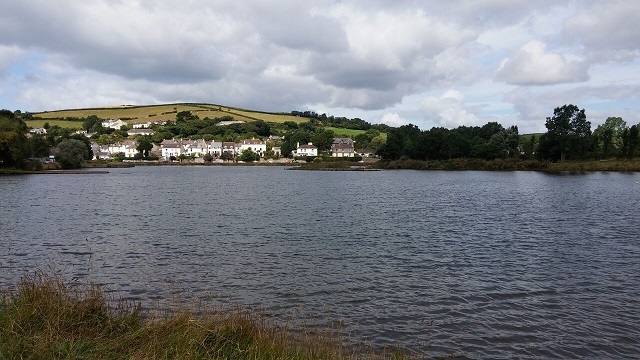 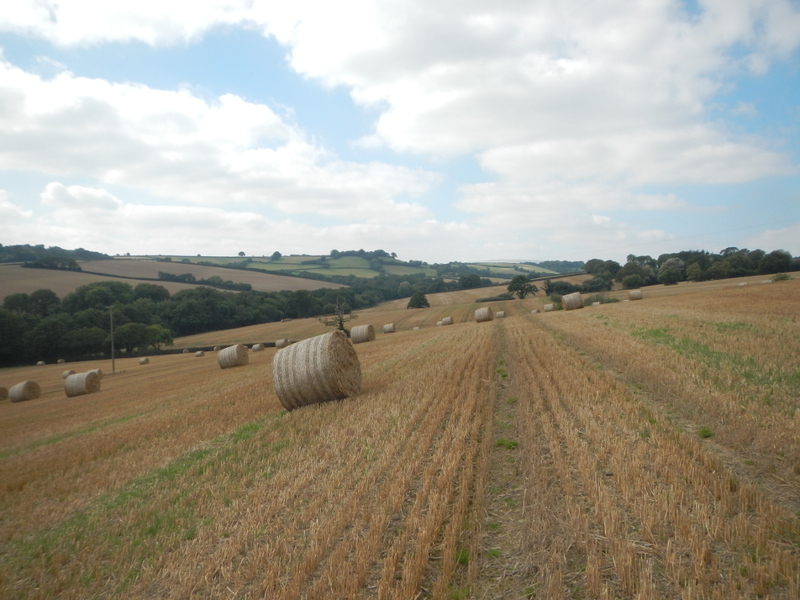 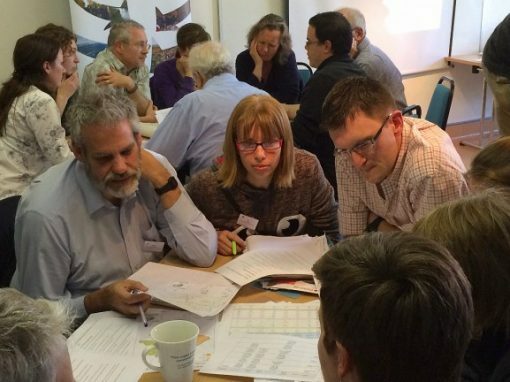 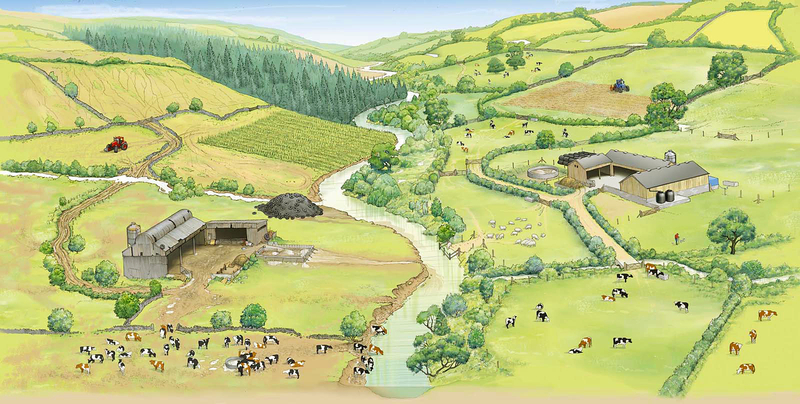 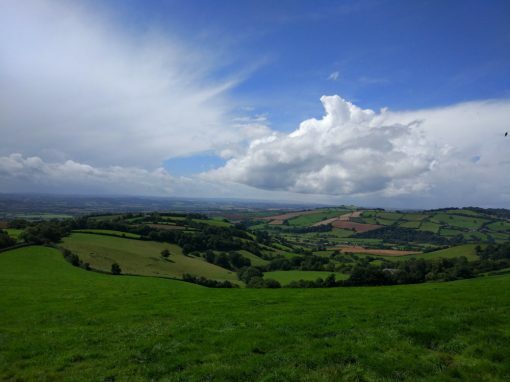 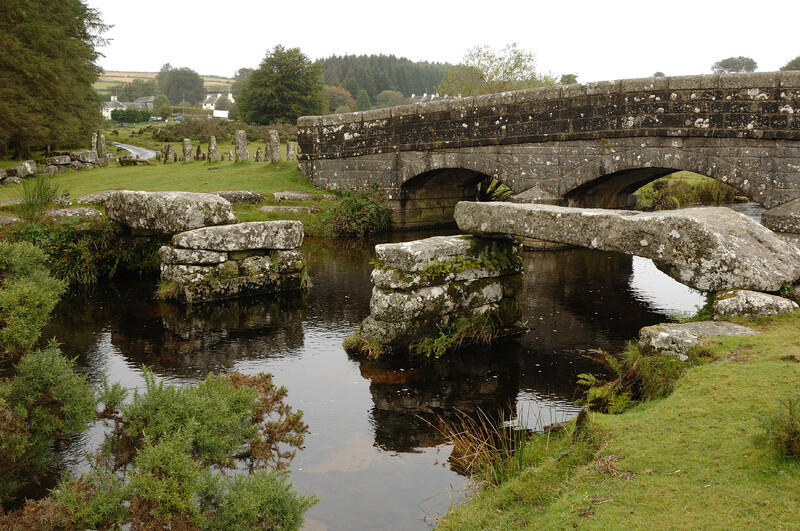 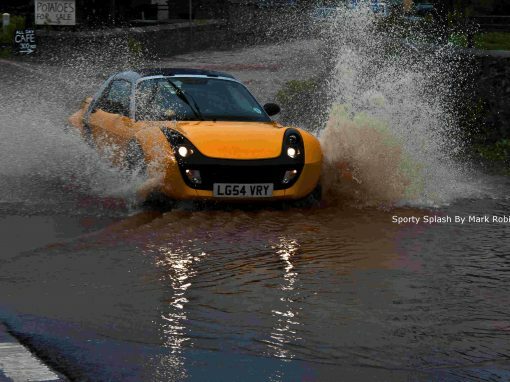 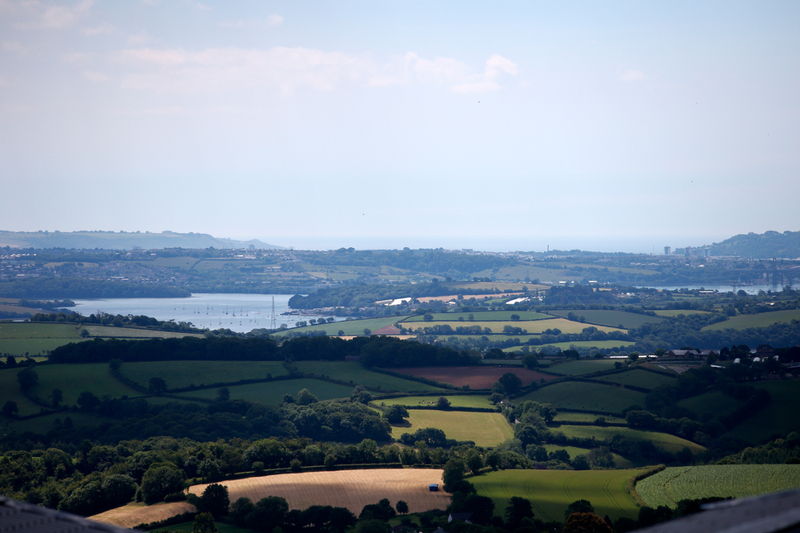 An additional aim of the project is see whether any changes in water quality occur in response to a number of natural flood management features that will be constructed along one of the Teign’s tributaries.